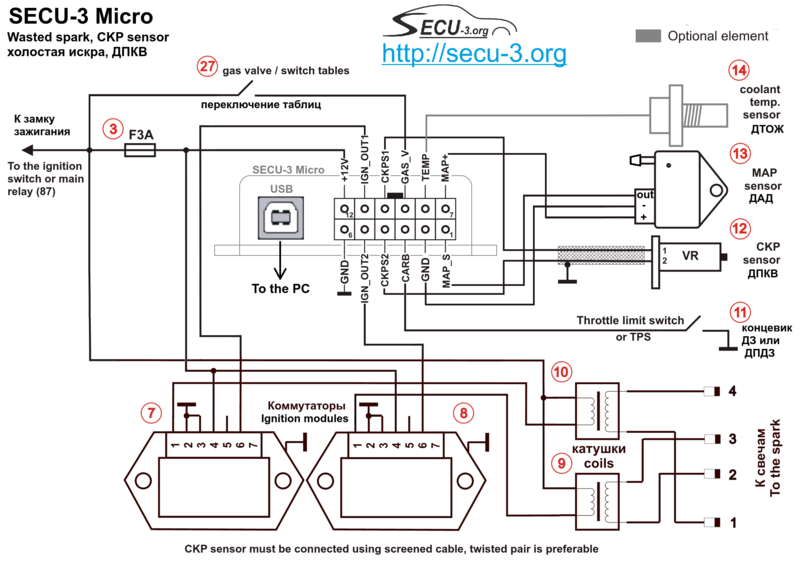 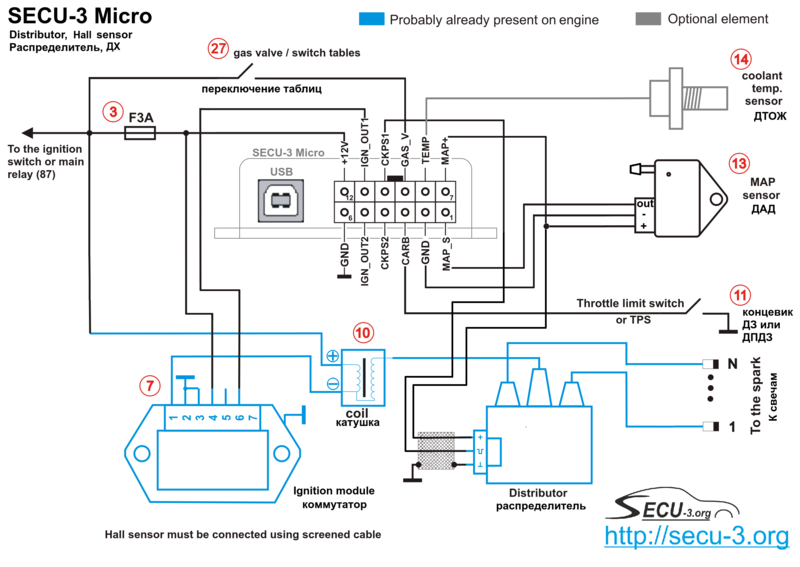 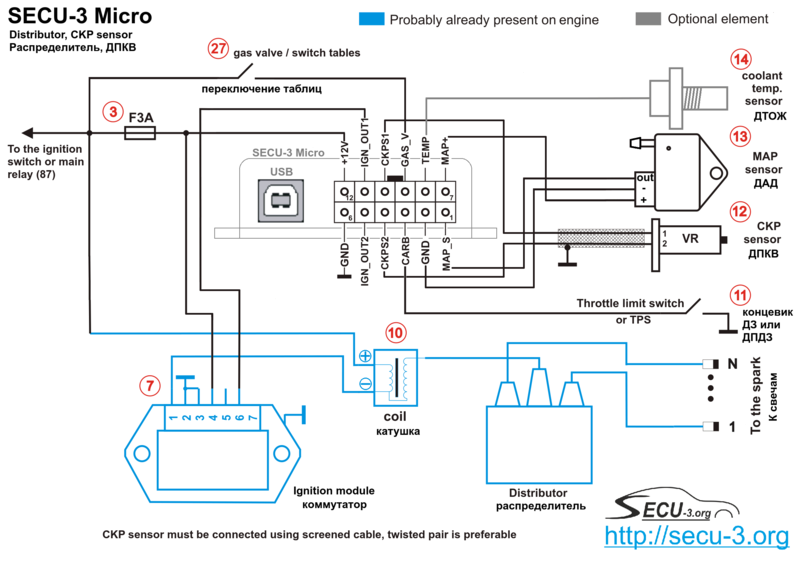 Discussing SECU-3 Micro ignition control unit. 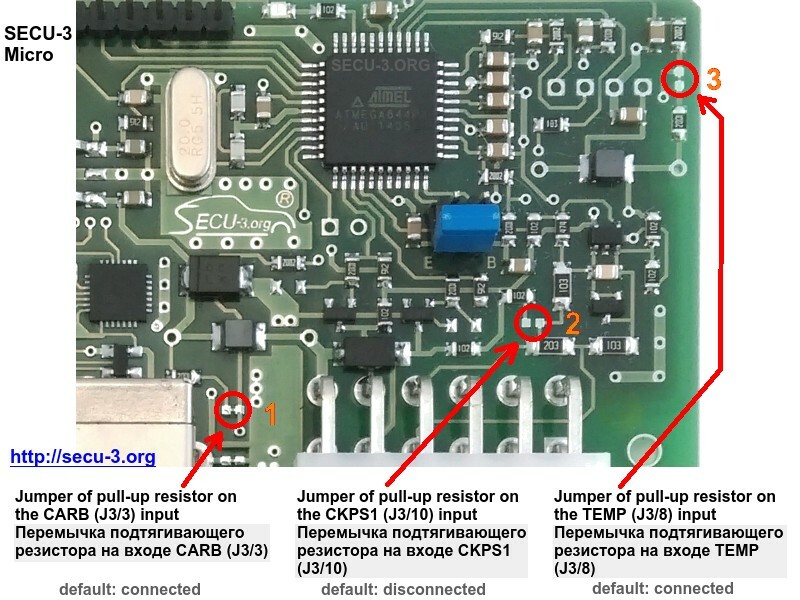 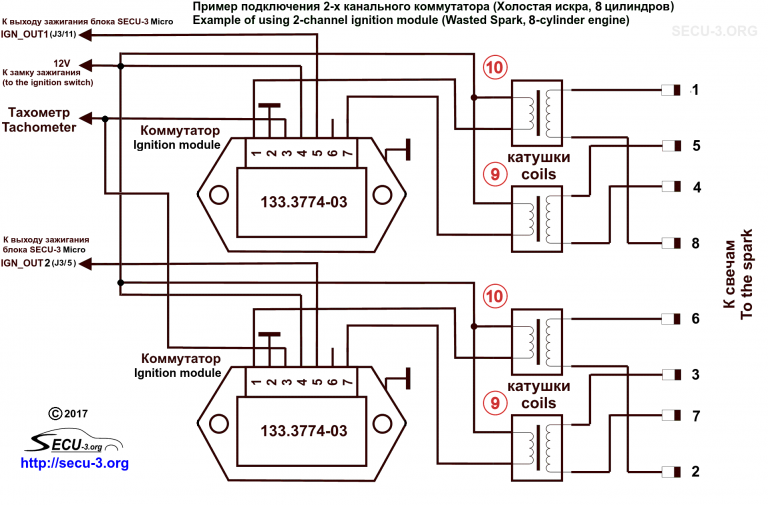 It is cheap, simple and ignition-only ECU. 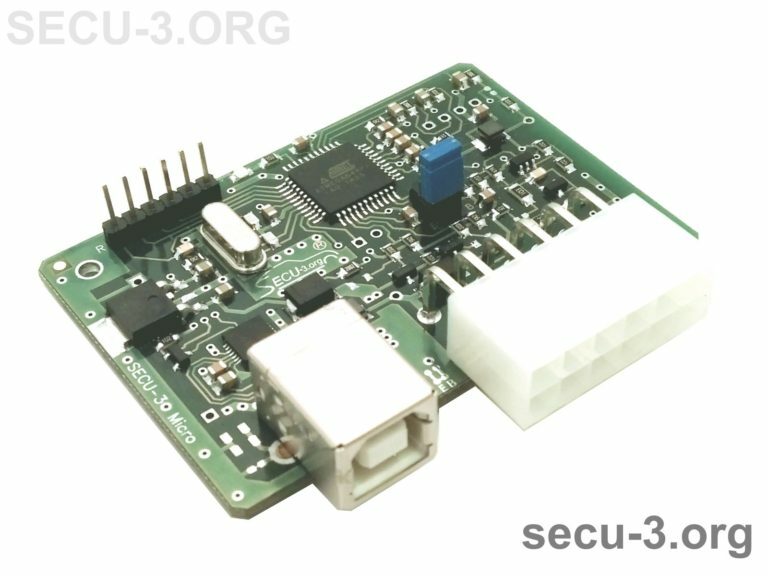 SECU-3 Micro units are available for ordering. 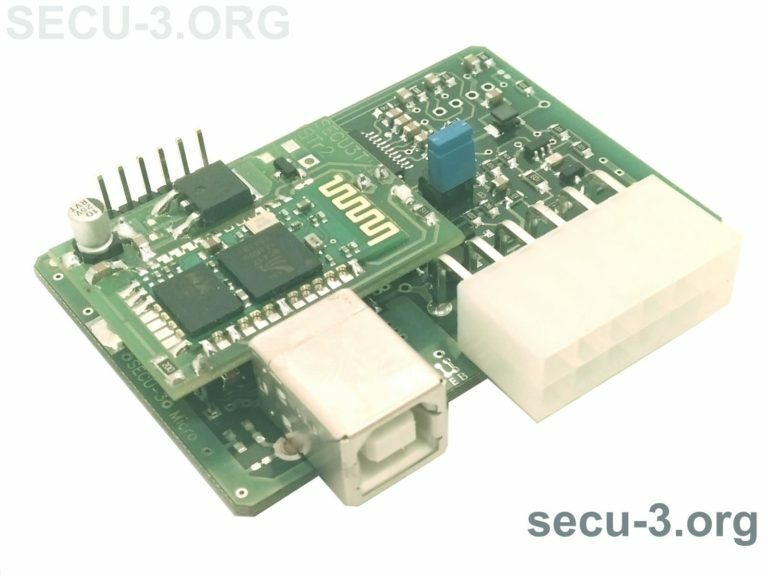 Only 25$. 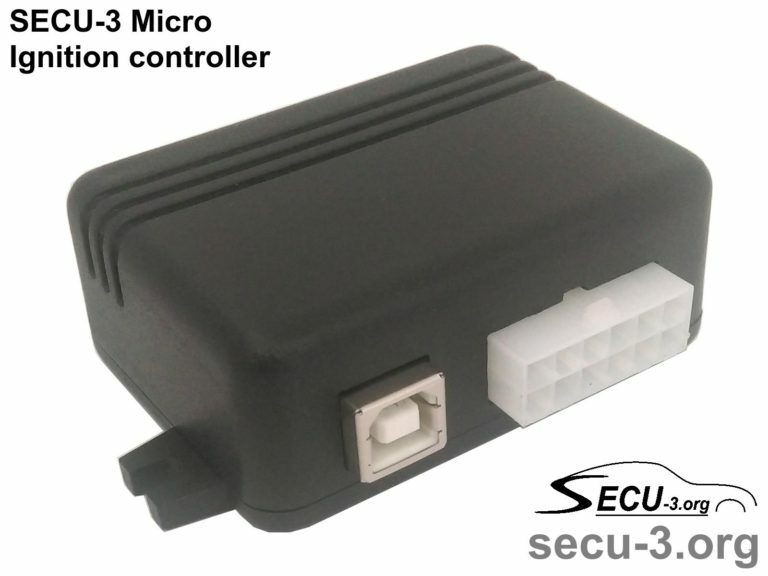 We can send SECU-3 Micro to USA, Russia and other countries. 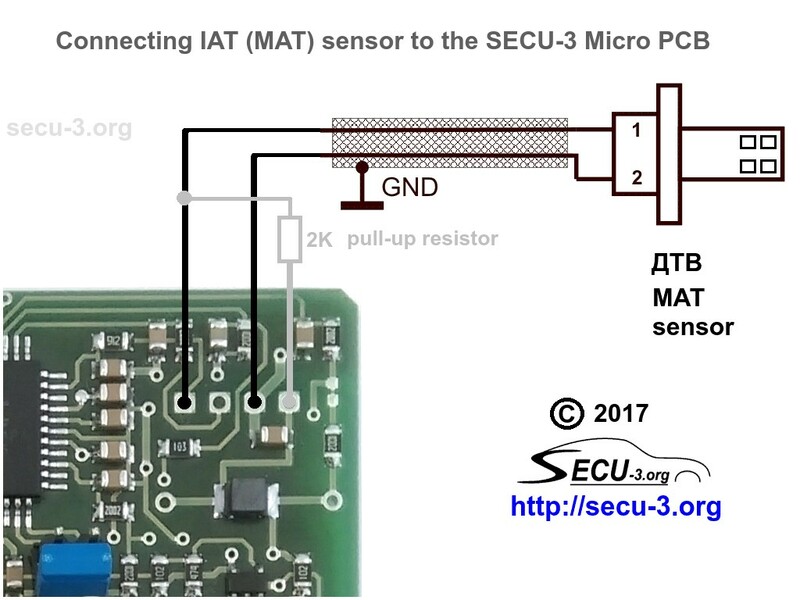 To place on order, please write to order@secu-3.org. 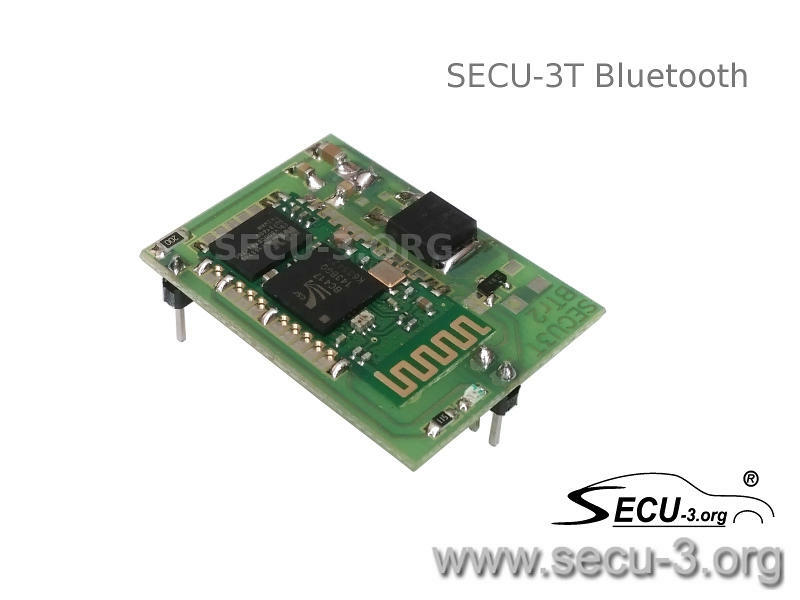 Bluetooth for SECU-3 Micro ignition unit. 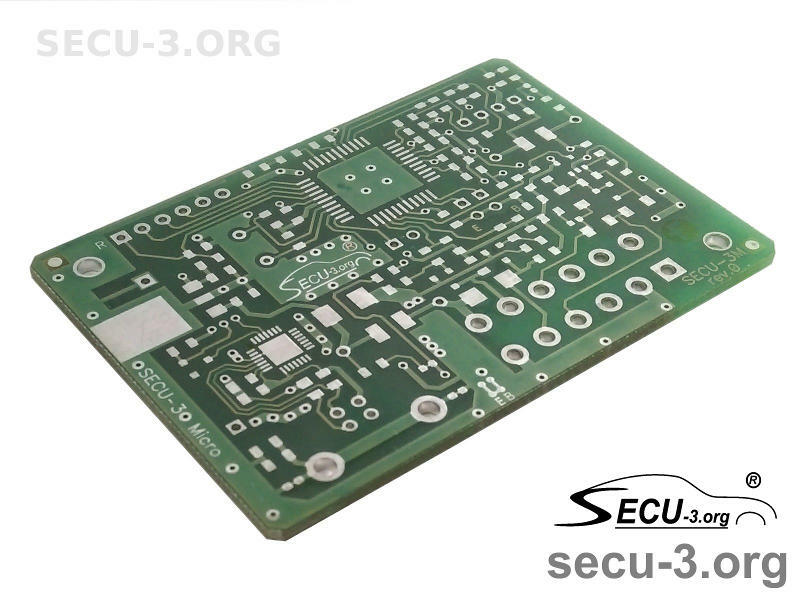 Bare PCB for SECU-3 Micro controller unit.